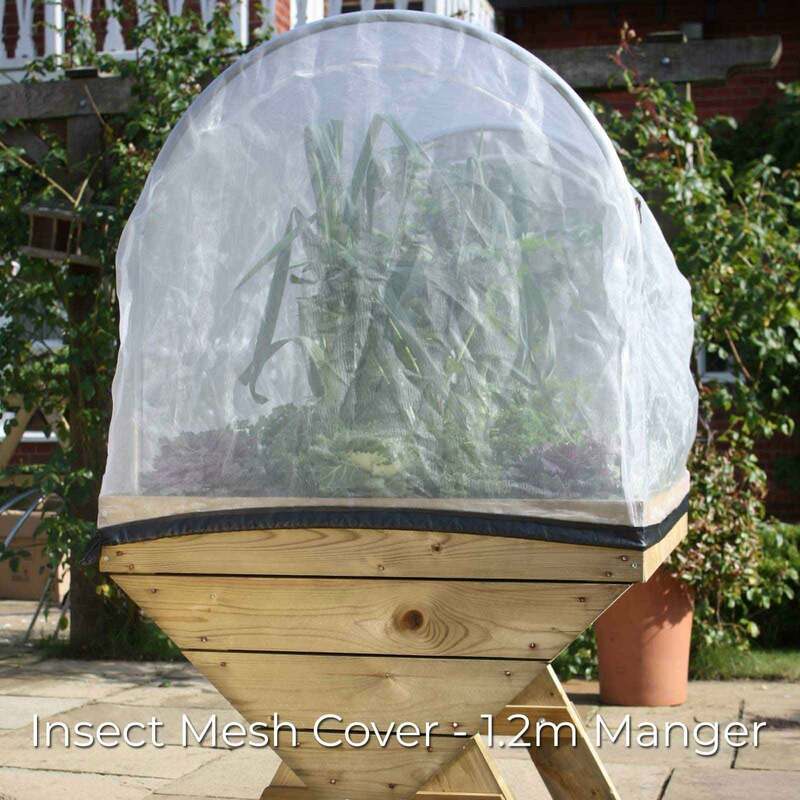 Designed exclusively for the Maxi Manger Raised Planter, these Hoops and Cover Kits sew up pest and weather problems in two easy steps; firstly, pick the correct quantity of hoops for the length of your manger planter then choose the most suitable covering from butterfly netting, insect mesh or an insect mesh vented, season-lengthening PVC cover - for your herbs, fruit, vegetables or salad patio crops. 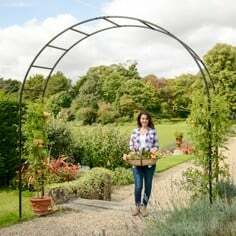 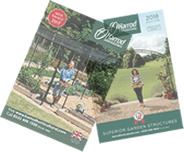 The hoops included in the kits are Premier League in quality; made from galvanised 19mm diameter tubular steel, they stand 77cm in height, are rigidly secured inside the Maxi Manger with supplied brackets and screws and give complete support to the fitted mesh covers of your choice. 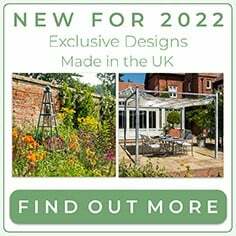 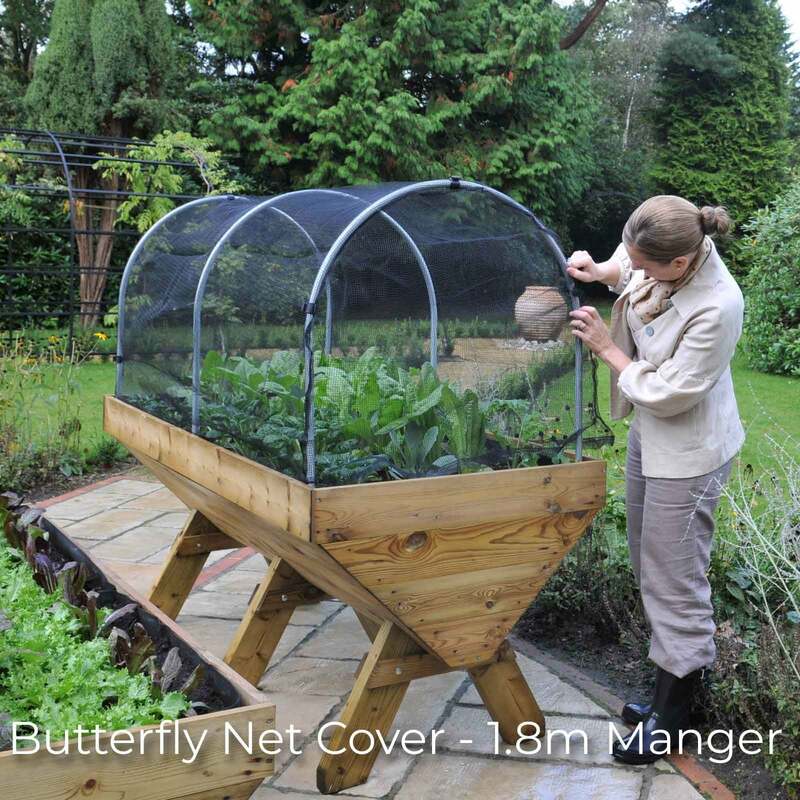 All the net covers are cut to size, have stitched seams and fit the hoops like a glove; you'll need ground pegs for both the butterfly netting and PVC covers whilst the insect mesh cover features an elasticated hem, drawstring and hooks for securing to the Maxi Manger. 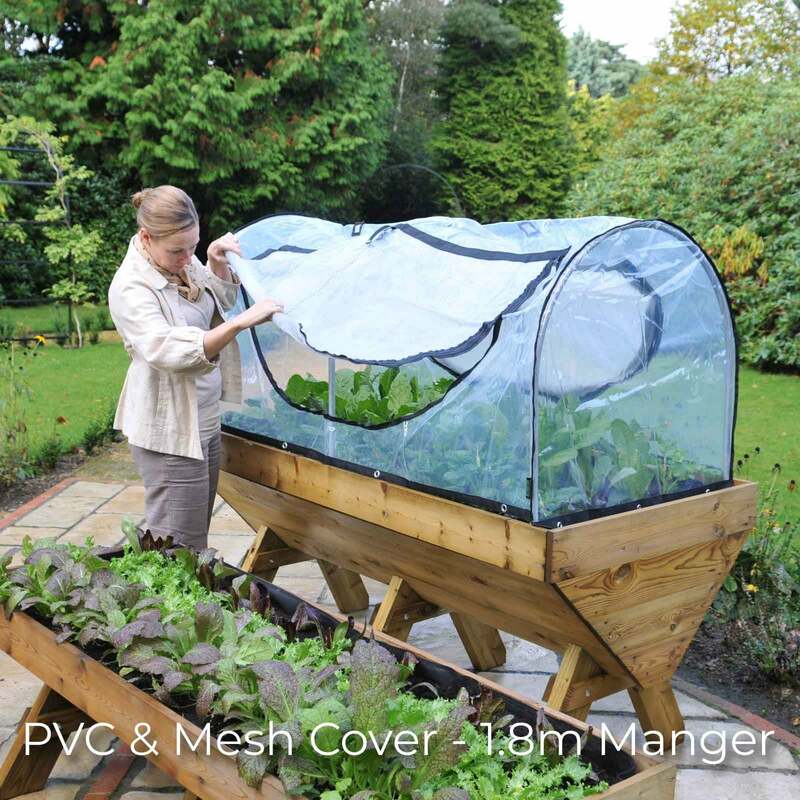 Use the Hoops and Cover Kits to turn your already-useful Maxi Manger Raised Planter into an essential piece of patio vegetable growing kit and don't worry if you'd like to mix and match your fitted crop protection covers throughout the growing season - they're all available separately without the hoops! 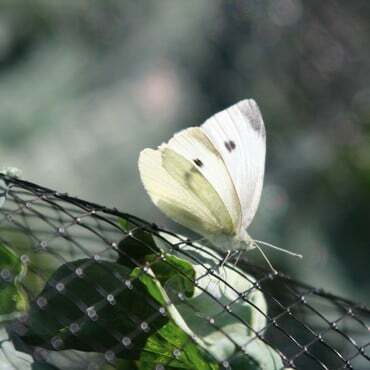 Have now bought butterfly net and hoops for all 6 of my mangers. Excellent product but not keen on the new mounting plates prefer the old style as they fit flush with the side of the manger. 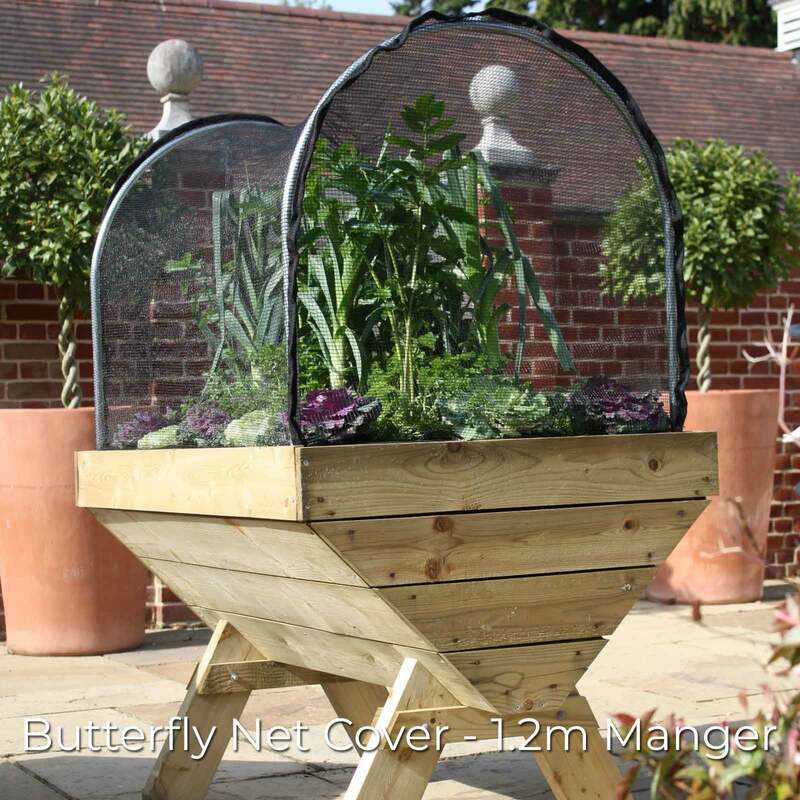 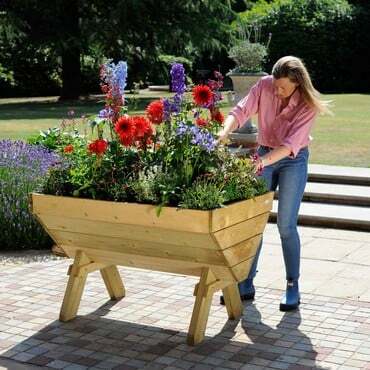 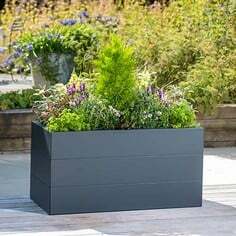 When we purchased three maxi manger trough planters we only bought one set of hoops and cover. 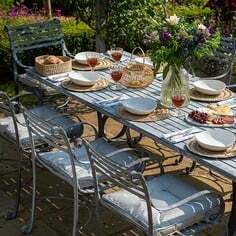 Quickly we decided to purchase hoops and covers for the others as they are fantastic. 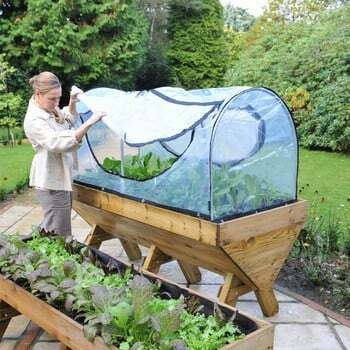 Helps the warmth to build up for the plants and very easy to open and close with very sturdy zips and the hoops asr more than substantial. We do leave the covers open when it rains during the day as it saves the trouble of watering and close up at night when we close the greenhouse - very easy and no problems unlike cheaper covers with inferior zips. 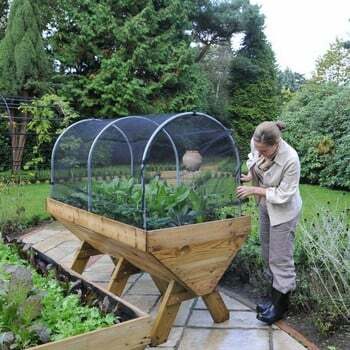 When we purchased the original we fitted the hoop bases to the trough easily, however as we had the troughs filled when we purchase the two other covers fitting the bases needed a bit of digging out to gain access to screw in the fittings still it is well worth it. Well recommend this as an addition to the troughs and would like to give it 10 stars for design, quality, performance and ease of use. 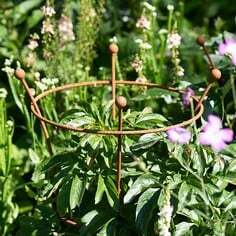 I found the hoops and netting really easy to install and use. The insect netting keeps all the insects out whilst allowing the sun to shine through and the rain to get in. 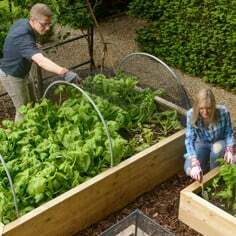 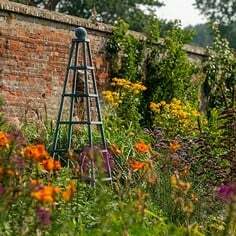 Even watering is relatively easy although I would recommend using a hose pipe rather than a watering can as the water can run off the netting and soak you rather than the crops. 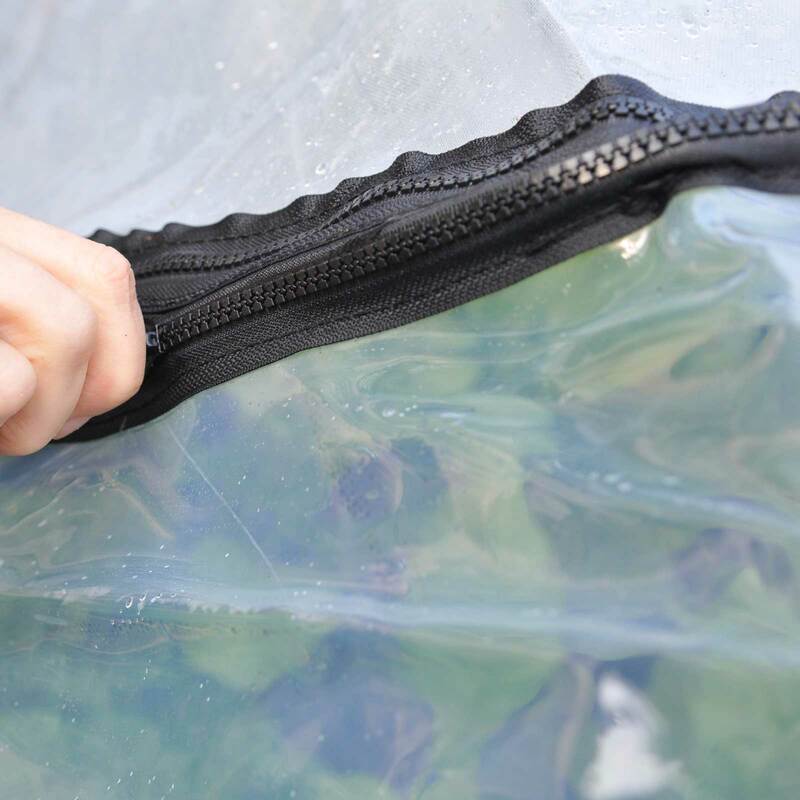 Once you get the hang of it, it is quite easy to water without lifting the netting. I find it really useful to have as we have lots of birds & cats in our garden & without the netting, they would be in the manger digging all the crops up.